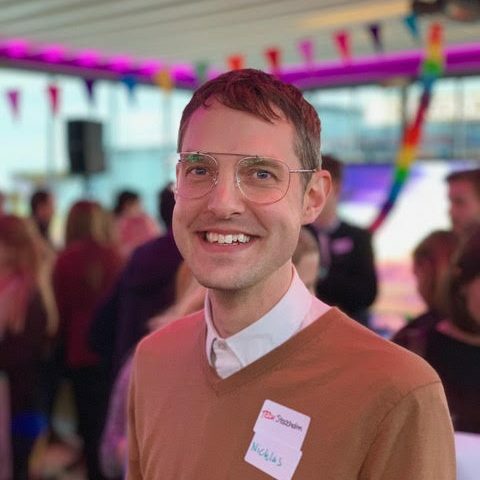 Nicklas started off by studying acting and has a degree as a drama teacher, took a break and worked for several years within hospitality and events before finally settling into a career in marketing. A motivation in life for him is for people to meet and share experiences and stories. Everyone benefits from it! He lived for almost 5 years in Sydney and has a big passion for Eurovision Song Contest. During his spare time, he’s usually hunting for vintage clothes and hanging out with friends and family.